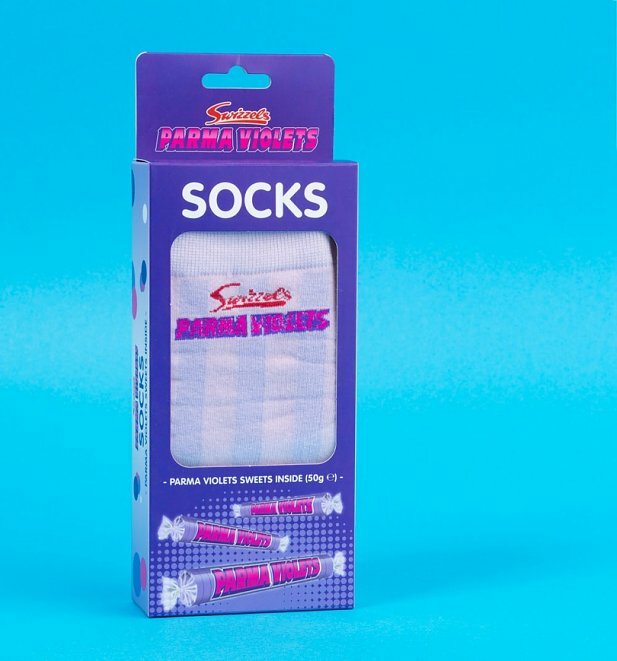 Love them or hate them, Palma Violets are here to stay! Express your love for the sweet, floral (or soapy?) 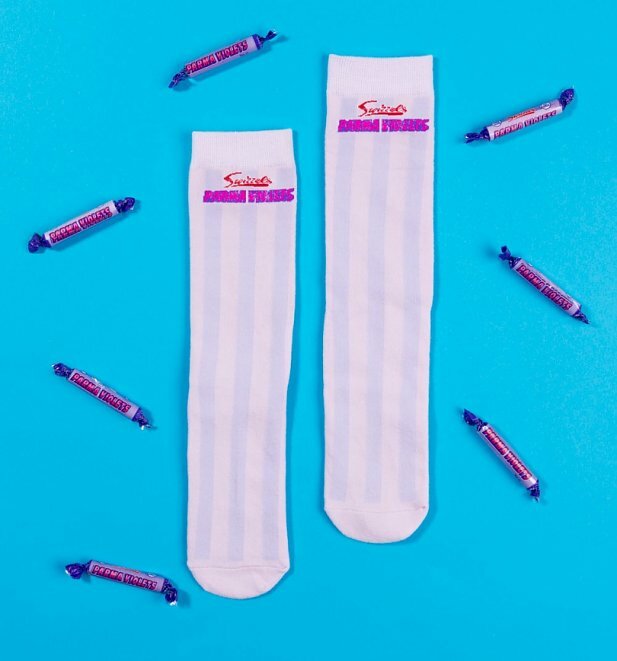 Swizzels Matlow sweeties, with this quirky socks and sweets gift set, a stripy vision in lilac and purple.